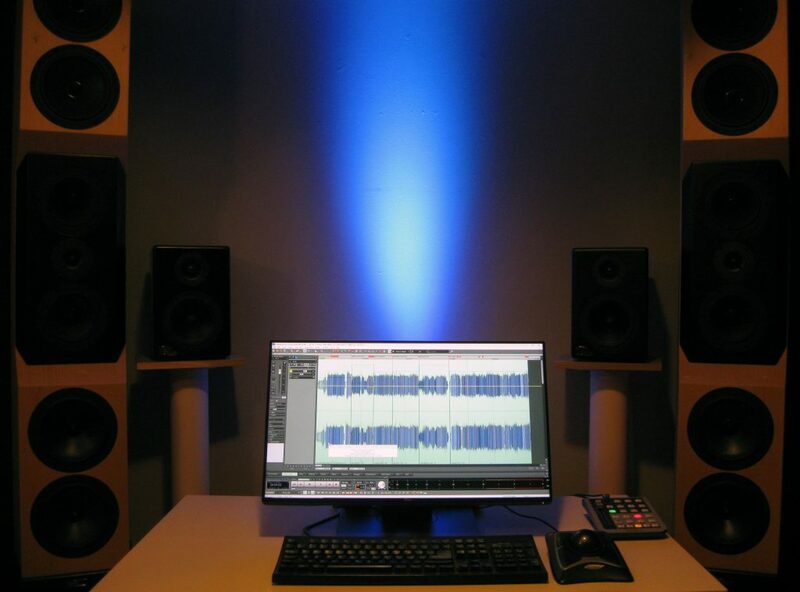 Welcome to my new mastering room! It features Tyler Acoustics D1X monitors. Here are some of the albums I’ve engineered, mixed, produced, or mastered.